2. Resist kinking and twisting 3. Economical and rolls up flat for easy storage &#8545;. Used in many varied applications, with limited oil and chemical use. It is proud of its superior performance and the concept of environmental protection. 2018 hot sale Rubber pipe with food grade lining/Rubber pipe for food grade. 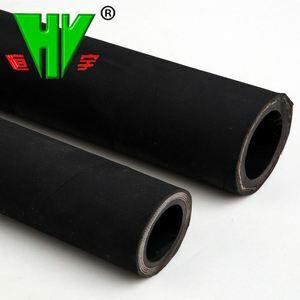 We are mainly dealing with the production and sale of rubber hoses and PVC hoses. We have a strict quality control system and a perfect after-sales service system. Our products sell well both in domestic and overseas markets and we have gained a good reputation. Taizhou Guanghua Fire Protection Equipment Co., Ltd.
Steel is hard and rubber is wear-resistant, anti-corrosive and temperature-resistant, therefore this rubber-lined steel pipe combines the advantages of steel and rubber. So the pipeline obtains the performance of high strength, high wear-resistance, high anti-corrosion and high temperature resistance and therefore prolongs the lifetime of pipeline and reduces cost. 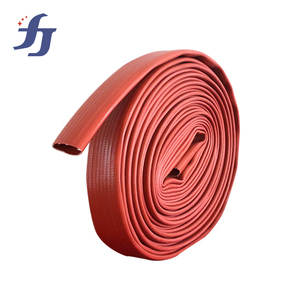 As the following picture shows, slurry hose is made up of outer rubber cover, steel wire skeleton, bonding layer, composite material layer and abrasion resistant layer. 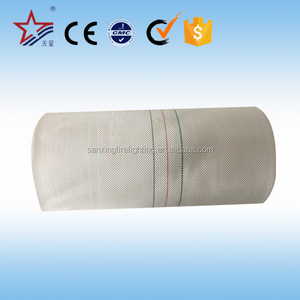 Not cracking, durable, resistant to high and cold temperature 4). Various sizes, colors, durometer could be available Detailed Images Packing & Delivery Packing : Packed in roll Can be cutted as you required. Shipping By sea, air or express, if you have detailed requirement, you can contact us. Package Well packed by OPP film or we can package according to your specific requirement. 5. 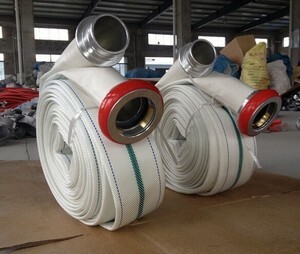 We can print words on the hose according to your requirement. 6. We can package the goods according to your requirement. Suzhou Shizuoka Doctor Manufacturing Co., Ltd.
2018 hot selling Rubber pipe with food grade lining/Rubber pipe for food grade. 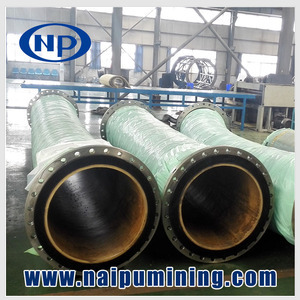 I Steel and Rubber Composite Pipes Rubber composite pipes produced by Naipu are in two series of rubber-lined steel pipes and rubber mining hoses,used in wear-resistance and corrosion-resistance transferring ore slurried or tailings. II Structure of Steel and Rubber Composite Pipes Steel and Rubber Composite Pipe makes use of ordinary steel pipe as its skeleton while abrasion,corrosion and heat resistance imported rubber is lined internally,both of which are combined with high performance adhesives through special technology. With combined advantages of both steel and rubber materials,this composite pipe becomes a prior selection in piping systems in modern mining operating. SAE 100R10 / EN856 4SH. (3). SAE 100R7 / EN855 R7. (2). SAE 100R8 / EN855 R8. (3). 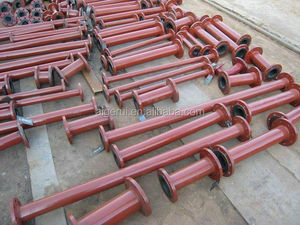 Alibaba.com offers 974 rubber lining pipe products. About 8% of these are rubber hoses, 5% are plastic tubes, and 1% are electronics chemicals. A wide variety of rubber lining pipe options are available to you, such as pvc, rubber. You can also choose from coating auxiliary agents, electronics chemicals. As well as from free samples, paid samples. 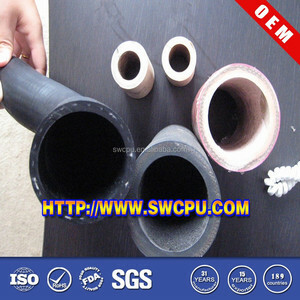 There are 896 rubber lining pipe suppliers, mainly located in Asia. The top supplying countries are China (Mainland), India, and Turkey, which supply 97%, 1%, and 1% of rubber lining pipe respectively. Rubber lining pipe products are most popular in Mid East, North America, and Southeast Asia. You can ensure product safety by selecting from certified suppliers, including 470 with ISO9001, 151 with ISO14001, and 125 with Other certification.